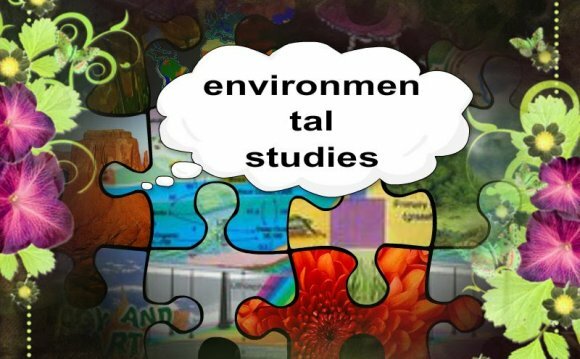 The environmental studies major will provide students with an educational specialty grounded in the subjects and issues related to the natural environment and the relationship of the human being to the natural environment. Students study the built and natural environment, learn about human views and interactions with nature, and examine ways that politics, economics, the sciences, history, ethics, and philosophy influence human behavior in the natural world. The major offers the breadth and depth of interdisciplinary inquiry, integrating knowledge across the natural sciences, behavioral sciences, and humanities. The major develops analytical tools and skills for understanding the environment, while emphasizing the role of beliefs, values, and ethics in shaping human behavior. While out birding as part of her ornithology research, Environmental Studies major Alice Elliott ’15 heard something hooting from a dead pine tree. A recent survey of Eckerd College Environmental Studies graduates found that students use their Environmental Studies degree to launch careers in such diverse fields as environmental education, natural resource management, parks and recreation, environmental and urban planning, landscape architecture, environmental law and policy making, scientific journalism, public health, nature photography, nature filmmaking, and environmental art. Approximately 1/3 of all Environmental Studies graduates go on to graduate or professional school within 5 years of graduation.